Reynolds Golf Course Living at its Best! 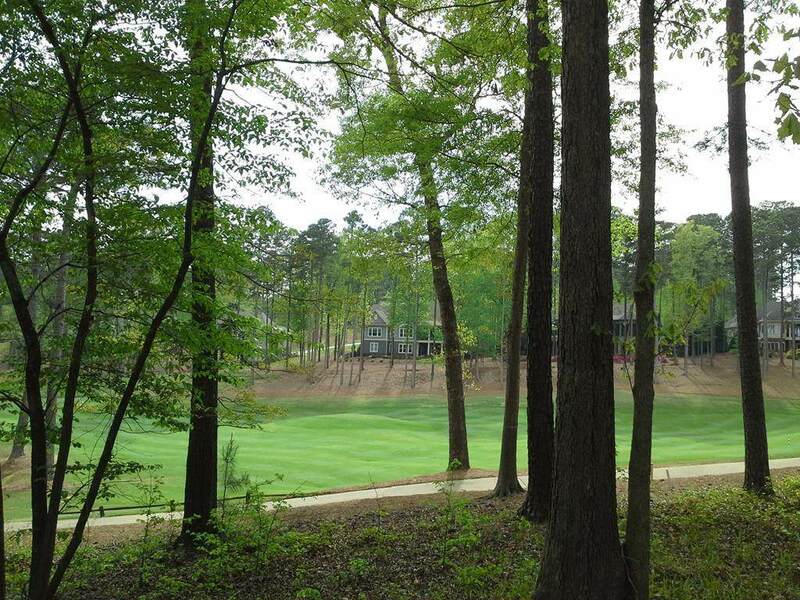 Enjoy a scenic golf course view from this wonderful .94-acre home site on the third hole of the beautifully designed Creek Club golf course. 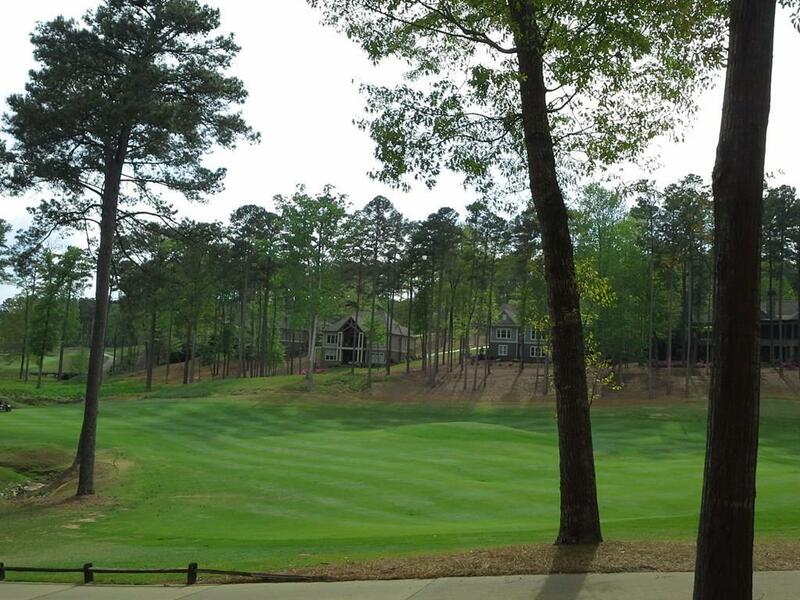 Set among tall pines and hardwoods, the property provides a gentle slope toward the course and provides the ideal private setting for relaxed resort style living. 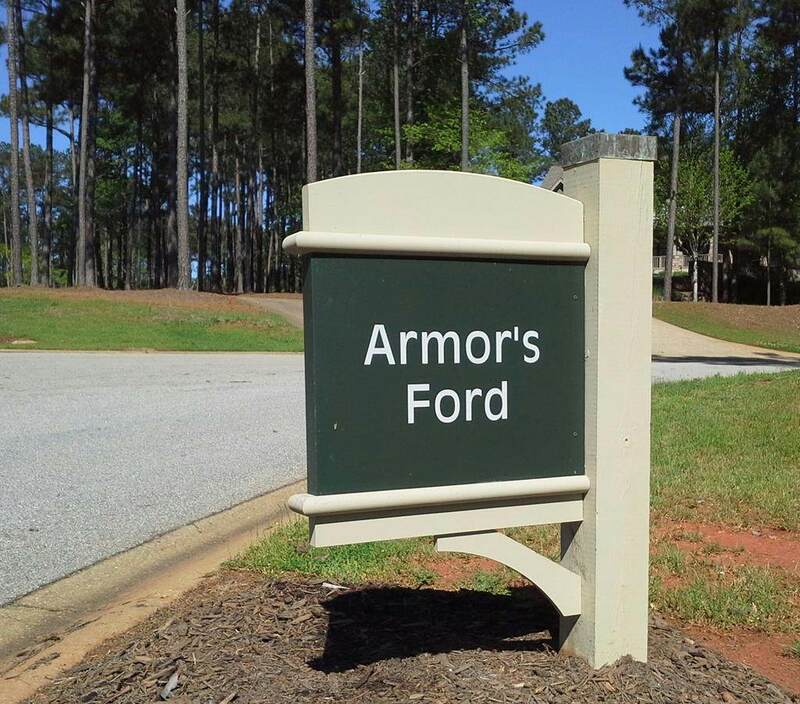 Set in a neighborhood with upscale homes, you will be just minutes away from all of the fabulous Reynolds amenities including multiple clubhouses, marinas, Lake Club and walking trails and more. 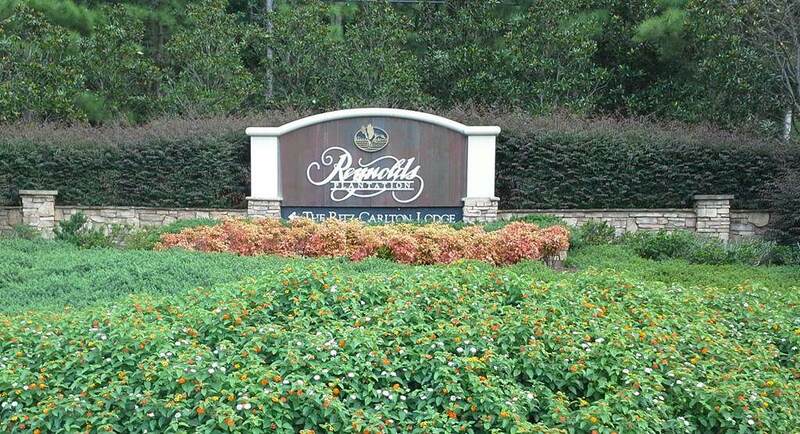 A Reynolds golf membership is available. Come see it for yourself!